Based on Popples toy line produced by Saban Brands and Zagtoon, the series portrays the optimistic enthusiasm comedic pals created by Jean Chalopin: Bubble, Sunny, Yikes, Lulu and Izzy! 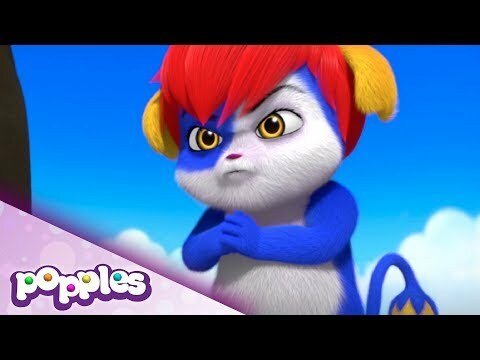 Popples is a super fun, high energy show for kids 6 to 10. 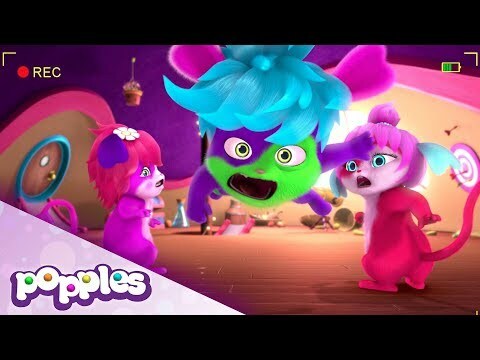 POPPLES is a wacky visual comedy inspired by the absurdity of classic LOONEY TUNES cartoons but with friendly and identifiable characters. 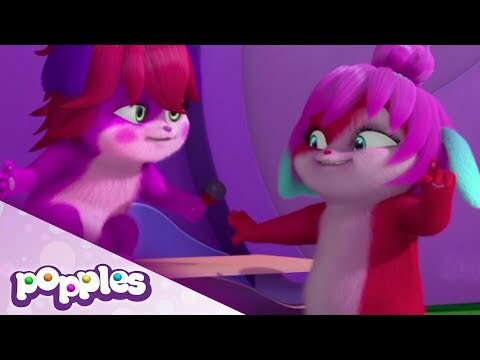 The series is about a unique species of creatures called Popples, and specifically about a core group of friends (our heroes) who have the best of intentions and who try to help each other and all their neighbors. Our heroes are so overly enthusiastic that their efforts tend to backfire in increasingly comedic ways, but ultimately they solve the problem and set things right in the end.